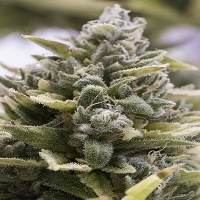 710 Genetics Seeds Carnage Feminised is recognised in the industry as a high quality, mind-bending hybrid that is equipped to produce hard hitting sativa effects. 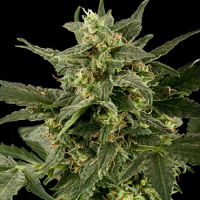 With a flowering time of 9 weeks, these cannabis seeds are renowned for producing high yields that offer sweet lemon and spicy pine scents – qualities that have continued to set these marijuana seeds apart from other varieties. 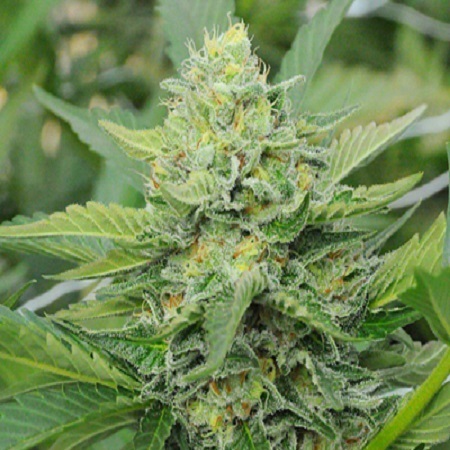 Providing a surge of euphoria, happiness, and an intense feeling of creativity, these feminised pot seeds can be grown outside and indoors. 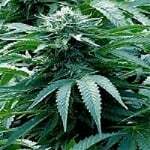 Both Mexican and Thai Sativas were bred with an Afghani Indica, in order to produce this ever-popular Northern Californian cannabis strain.